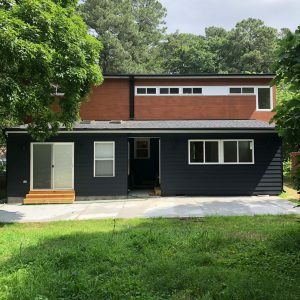 We perform building and renovations projects ranging from kitchen and bathroom renovations, to complete teardowns and rebuilds. 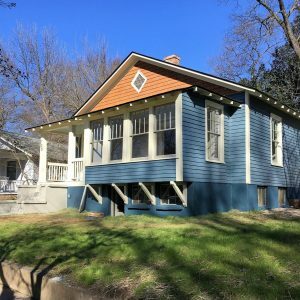 Whether it be a new build, 2nd floor addition, or a historic home preservation and renovation, Giddens Construction is a trusted partner for any project. 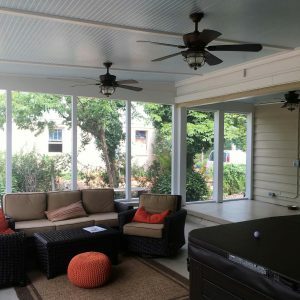 Coastal North Carolina quality building & renovations for the beach lifestyle. We use durable materials and strictest coastal specifications.